While out at DPR Breaking it was an absolute pleasure to see Count Encosta. He is doing well. While still a long way to go for a full recovery, he is happy and enjoying his life. Each horse person has their own way on what is best for the horse and I was impressed on the knowledge his new owner has and the planned progress that Count is set on. There is no hard work or riding. 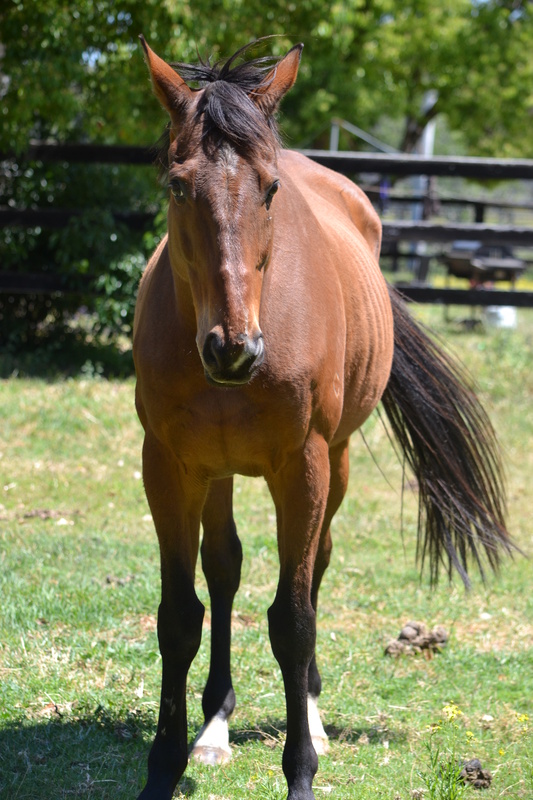 Count really needs to have a full recovery and is happy being a horse and running around his paddock. I love the fact that wherever you go, Count heads over to check you out. He loves a good scratch and all the attention. He is unfazed by dogs playing around his feet and seems to take the whole world in his stride.